In the process of getting bored and waiting for wireless equipment I decided to set up the newest release of CUCM and CUC. At the time that I am writing this (28-12-2010) the newest version is 8.5(1). For my CCIE wireless Lab enviroment I will need a callmanager in order to register the (wireless) phones. 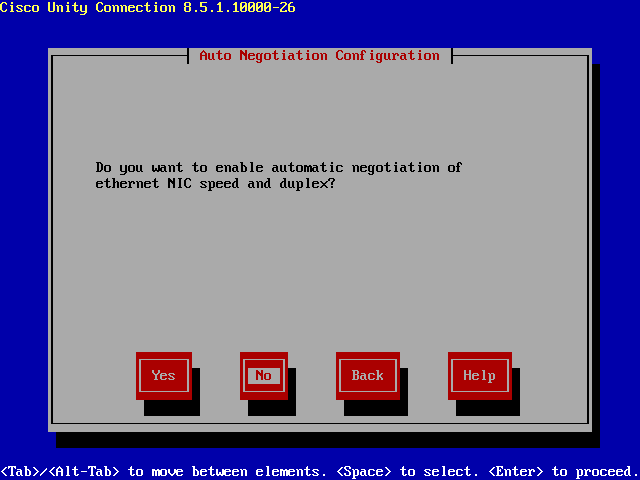 I would also like to keep my CCIE Voice knowledge up te date and this will be a great opritunity to do this with installing new versions. In this blog post I will show you step by step what I did in order to get this working. 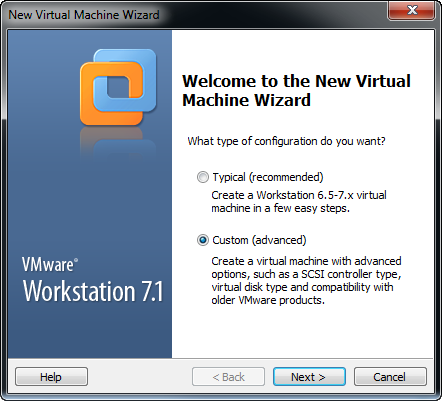 First we need to set up VMware with the correct parameters in order to allow the installation. In the following screenshots you will see what I have done in order to make this work. 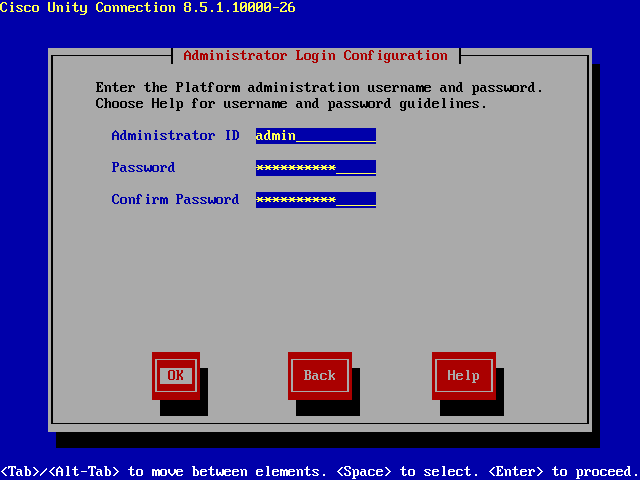 When you are finished with the installation you are ably to log in the system trough the console (VMware window) or with SSH. 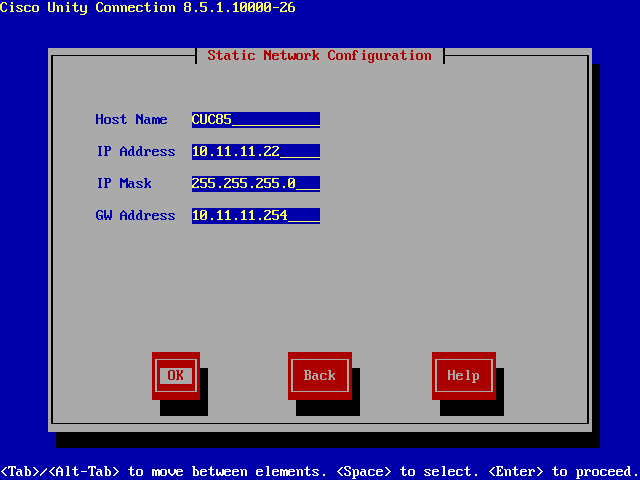 When the installation is completed you can browse to the IP address your system is reachable from ) mine was 10.11.11.20 for CUCM and 10.11.11.22 for CUC. useful only for upgrades. You cannot use this build for new installations. I am still working to figure it if its really an issue with iso image i created or VMware. 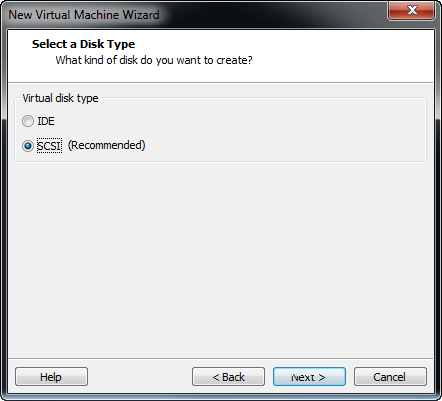 These are 2 options that you can enable or disable in the CDRom properties of you virtual machine. Thanks for a quick response. I will give it a try , maybe i have just one check box on. sorry i tried this but still not working. I agree — when going through the release notes it says “this CD is not bootable”. I also used a Windows install CD and it boots fine but when I insert the UCSInstall_UCOS_8.5.1.10000-26.sgn.iso it does not boot at all. 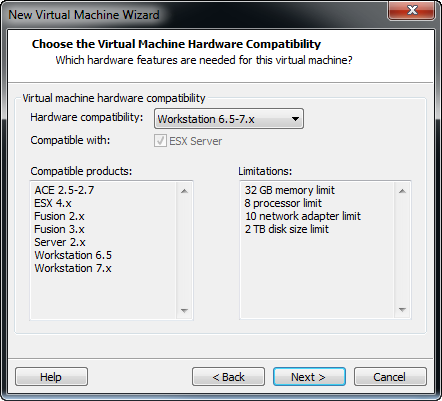 what is the esx version you are running. i was able to load a version 7.0 iso using this but it failed after formating hard disk…i am running esx 4.0…what about you. You see, “Bootable”, it’s that simple ) The image in question is not bootable (again, unless it was purposefully renamed). BTW, bootable install CUCM images are generally not available from CCO. 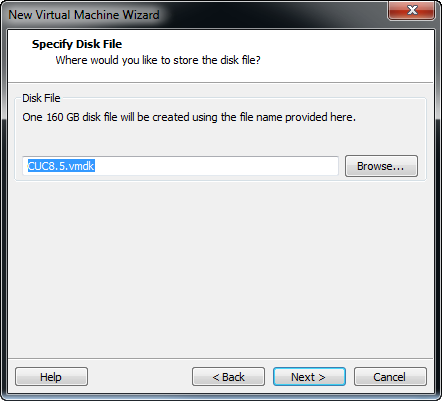 And a piece of advice: I use MagicISO to insert boot sectors into non-bootable images. Many other programs will do as well. 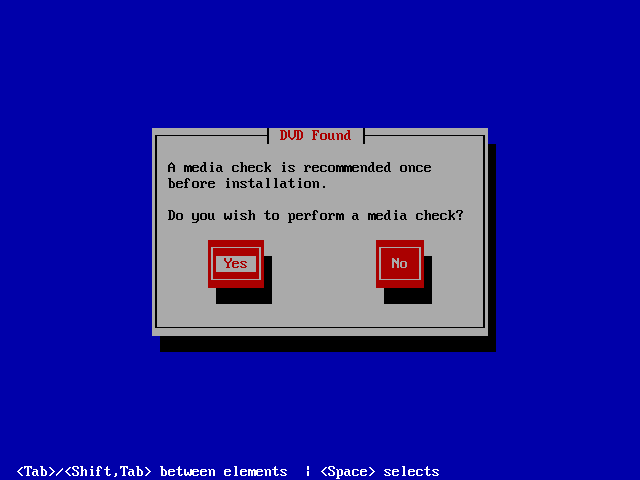 And yes, it works for CUCM images provided you take the boot sector from another bootable CUCM DVD. The resulting image will boot and install ok. I did it with 7.1 and 8.5. 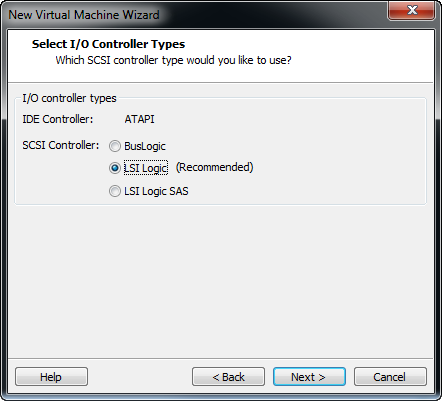 Tested it on VMware ESXi 4.1, it works fine. For CUCM, a 2 GB RAM and 80 GB disk is okay but for CUC you need at least 4 GB RAM and 160 GB disk or it won’t let you install CUC (“Unity Connection is not supported on this hardware” error message). Also tested CUPS (2 GB RAM and 80 GB disk) and the install is fine as well. 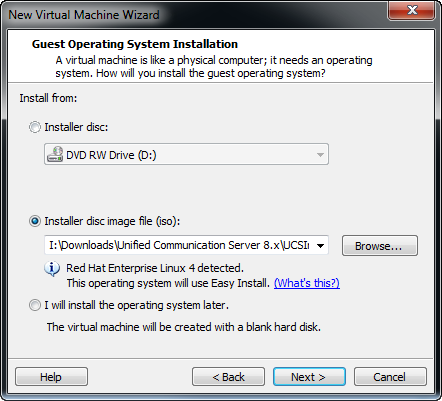 You need to choose “Linux Redhat 5” (not 6) when you create the VM or the hardware detection will fail. I used “UltraISO” which worked like a charm to make a non bootable ISO bootable. Could you please run through how you used UltraISO to achieve this as I am pulling my hair out trying to get it to work!! Thanks in advance! hi all I am trying to install this software but its not booting from hardisk as I tried many times but dunknow whats the reason I made a bootable disk and it was connected 1st time but after thats not connecting could you please guide me. and one more thing there is 2 files for cucm one is 4 gb and 1 is for 3 gb which one should i use.? What a great resource, thanks all for the info. Just curious, are these images available prior to the PUT tool to use for a “practice run”. 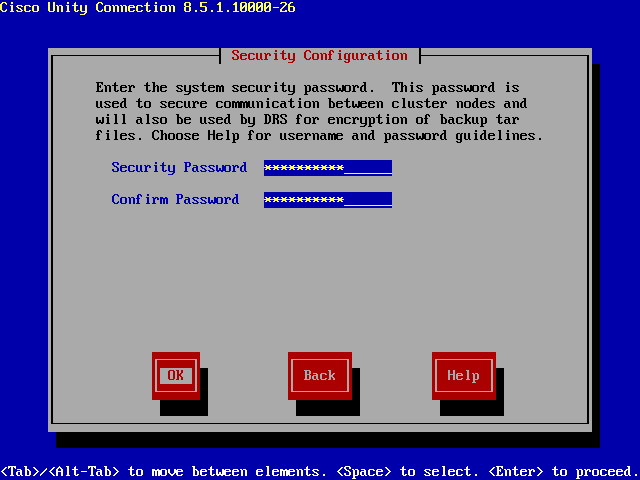 I’m gearing up moving from 6.1.4 CCM to 8.5.x, and from Unity Conn 1.2 to 8.5.x. 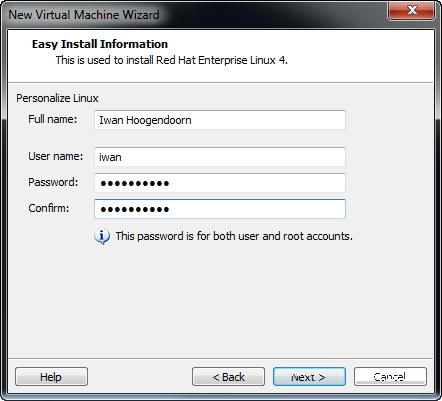 Also, @ Matthieu, I’m only seeing Redhat 4 as a choice in VMware, are there profile packs or something of this nature? 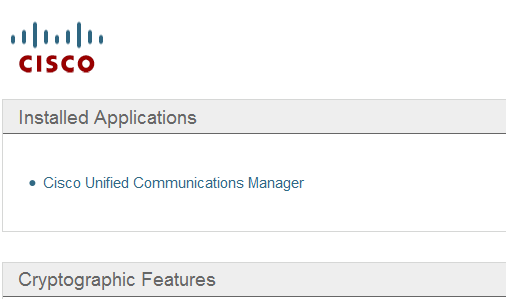 Also, cisco reccomends using .ova files, but Vmware only accepts the .ovf. I assume this is bypassed using the Linux settings above? Is it just setting ram, proc, and hard drive type using the template files, or is there some other “mode of operation” that is engaged when using the official Cisco .ova’s. Thanks again all, great website! 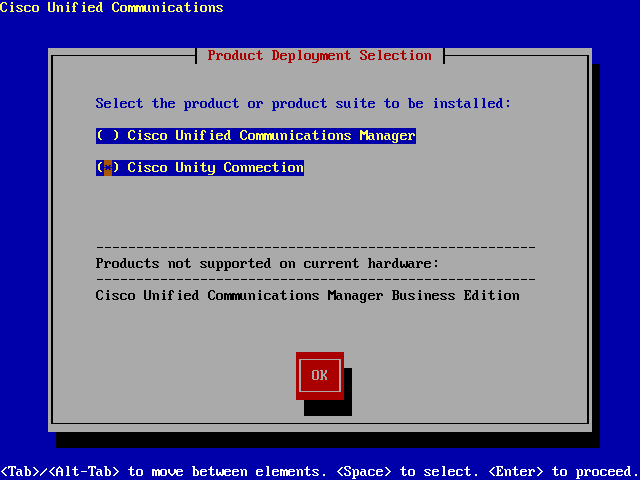 I followed the instruction and everything was fine except I didn’t have the menu for choosing between CUCM and Unity connection and I got just this message ” The cisco unified communications manager product suite will be installed”. how can I find and choose unity connection 8.5??!! This is an option that is given all the way in the beginning … as my screenshots are explaining … it could be that you have an CD from another source? I download the 3 parts directly from Cisco website but I don’t have the second screen shot of yours. Do you have any idea!!?? Did you find the problem with no menu during installation ? I have the same problem and have stumbled on this article looking for a solution. Did you ever figure out what was wrong? hello, I experienced this problem and I managed to solved it. 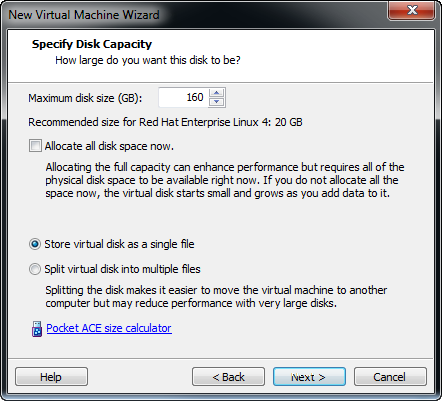 You need to change your spec of the VM to accomodate the requirement of the installation of unity 8.x. Harddisk need to be 160G above. The best way to do it is to download OVA for installation. Google CUC_8.6.2_vmv7_v1.5.ova and download it. It is listed on the release note of CUOS 8.6. And, regarding the bootable CD / non-bootable CD. 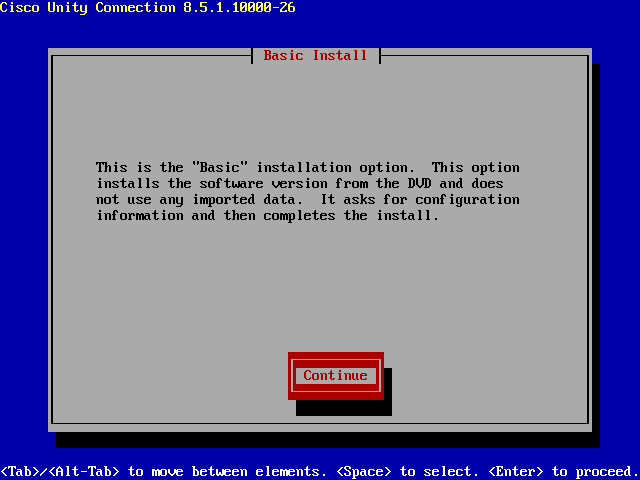 What we normally download from Cisco is non-bootable since 8.5. However, you can use a ISO editor, for instance ultraIOS to rip the boot file from 8.0 (even can be 7.x) and insert it to those non-bootable CD. You can also google it, there is an article telling how to do it but I am lazy to find it. You definitely can make it work since I has been doing this for quite some time. I actually stumbled on this site when I google UCS hardware requirement for Call Manager 8.5 deployment. I am very new with Voice technology. I need to setup call manager using UCS server instead of routers. Can you please give me a list of the UCS server and other components that i need to set up the voice network. i don’t mind getting recommendations from anyone who know voice very well too. your quick response will be greatly appreciated. thanks for the anticipated response. Thanks for the prompt response. I will look it up as soon as I can. I will keep you posted for the outcome in case I need more clarification. not sure what your problem is … perhaps you can ask around on a Mailing List? like OSL? 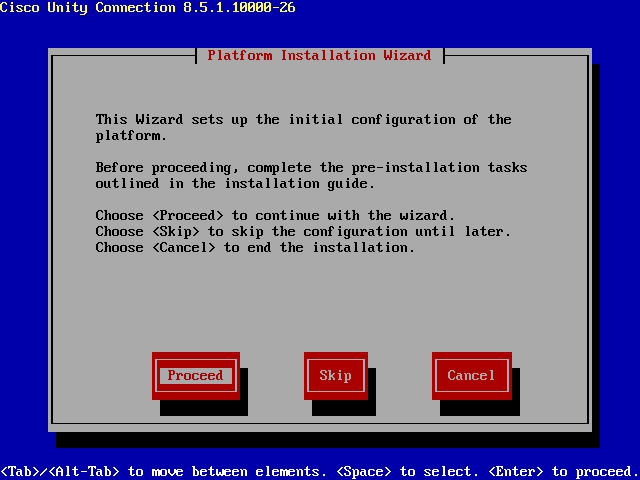 Hi, i can’t install CUCM8.5 in vSpere Client 4.0. The error message is “Hardware is not supported for this product”. I have been trying the red hat enterprise linux 4 (32-bit), still the same error. 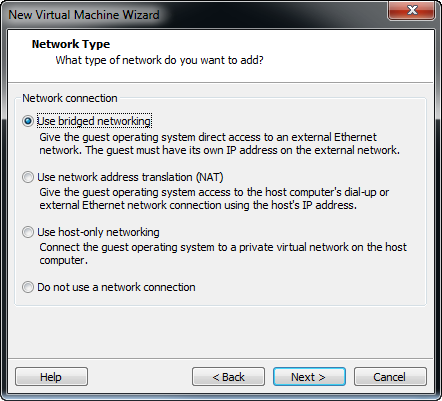 And i can’t find the network connection type as bridged networking, there is only voice LAN and virtual machine network. Can you please provide me the URL to download the vmware images from Cisco’s website. 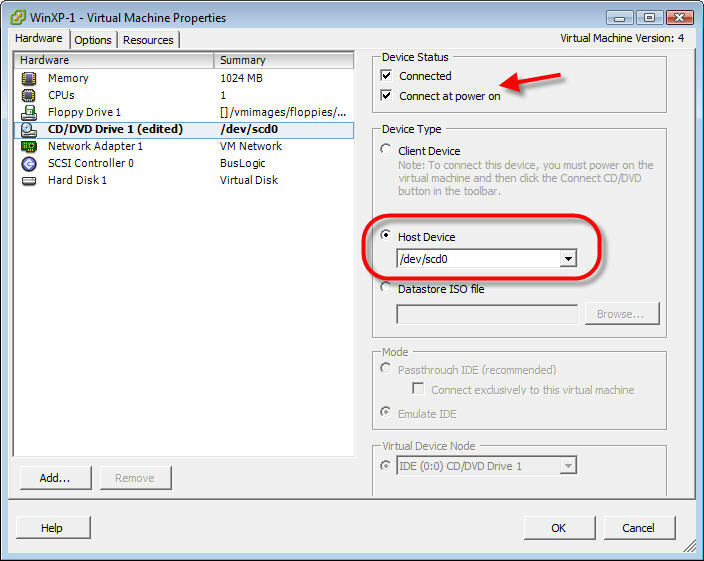 As shown in steps I am able to install the CUCM 8.5 server in vmware successfully, but for any change when I restarts the cucm server , next time while booting it shows mounting HGFS share failes and then I am not able to access the server from LAN side where as the server continues to load and comes fully in vmware till login prompt. My softphones or hardphones then doesn’t find the TFTP and all fails. How to recover the issue??? 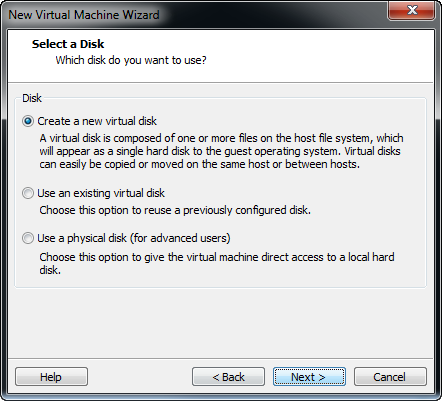 Not sure what your problem is here … looks like your system can not find the Virtual Hard Disk. How many free DLUs do you get in CUCM 8.5 when installed on vmware ? Could you please let me know if I can install CUCM 8.5 on my laptop? I upgraded my call manager form ver 4 to ver 8, and I got my DLU by DMA. Everything is ok but the DMA just export my DLU and Node license. As you know we need also “software feature license”. So how can I get SW feature license? Is there a specific part number for that? 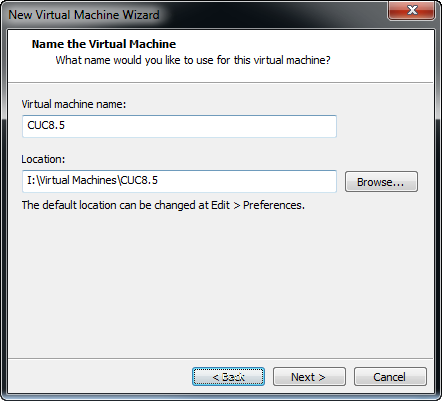 hi guys, i installed CUCM8 on Vmware Workstation, now i need to install CUC 8. My laptop has 4 GB RAM, intel icore3, i gave 2 gb for cucm. 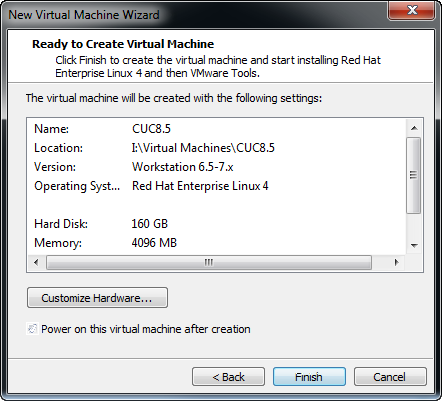 should i install CUC as separate server on another VMmashine? 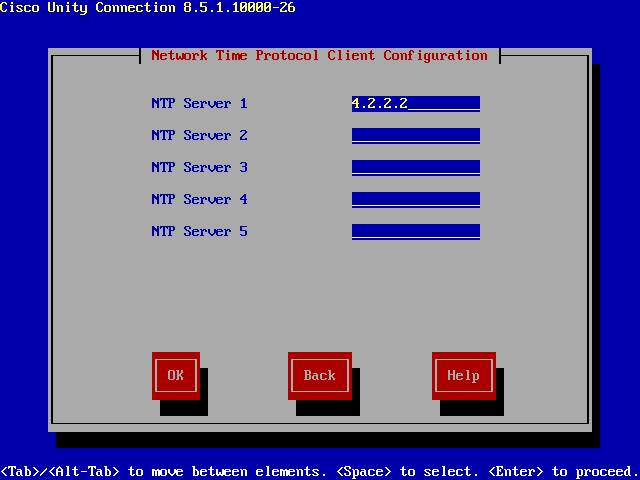 in this case how may I connect 2 VMmachines in 1 net. ? 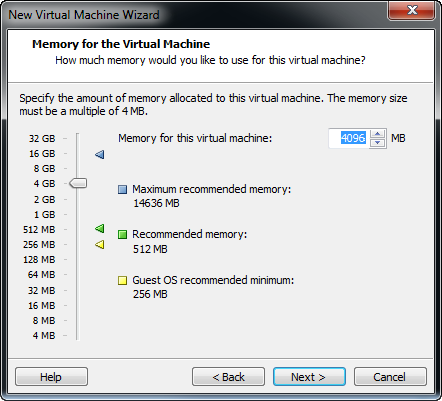 CUC required 4 GB ram , if CUCm and CUC will work together , will they dynamically share RAM ? hi guys , my dvd does’n contain CUC . :( please give me link to download it , you can send it to my email biggizod@yahoo.com, i can’t download it from cisco.com although i am ccna voice, it required to be blablabla..
hey guys , I appreciated if some can show me hoe to set up a call manager , I spent so many end less times and anytime I try I get some type of errors, if any one can be kind and get me started I will appreciated , I have a skype account that we can use for communication .. pls pls pls . I have a big issue, I am migrating a cucm 4.3 to CUCM 8.5, I did all the things regarding the upgrades, the issue is I have used the DMA for upgrade license tool and since I am migrating to a VMware machine I used the License Mac but when I uploaded the file the CM replies that this license is locked for another host. What is the solution and how should I get these upgrade licenses for CUCM on VMware, I am going to do the same for couple of new customers with old call managers and I have to resolve this issue first. I have 2 clusters with a pub and a sub each what are the benifits and down falls of going to 1 pub and 3 subs 2 seperate locations any help would be appreciated thank you. Great write up, I though that wasn’t possible to boot of this file as what cisco claims anyway.. I downloaded the USCInstall_UCOS-8.5.1.13900-5.sgn from CCO and it installed, however I did not get the options whether i wanted to Install CM, or Unity for some reason.. Now I’m downloading all 3 files and give it a shot.. Worked like a charm.. Thank you!! can some one tell me where i can download the cucm 8.5 it. have you tried with your CCO account? Help! 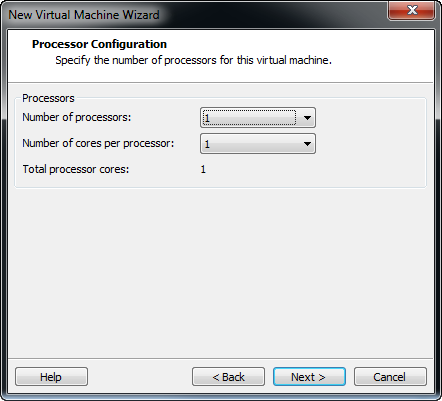 I have vmware 4.1 and I’m trying to load CUC 8.6 . We have two sites. a dedicated VOIP only point to point T1 between them. To download it from cisco site it as to login with secial login like partner or? Wht to do? For example an Intel Xeon 5600 or 7500. Is this the type of hardware that everyone on this post is running or can I run at least one server on much less? I would like to setup a few 2 node clusters. Am I on the right track or going overboard or … ? Any help would be appreciated. Thanks in advance! Great site, btw. Very helpful. 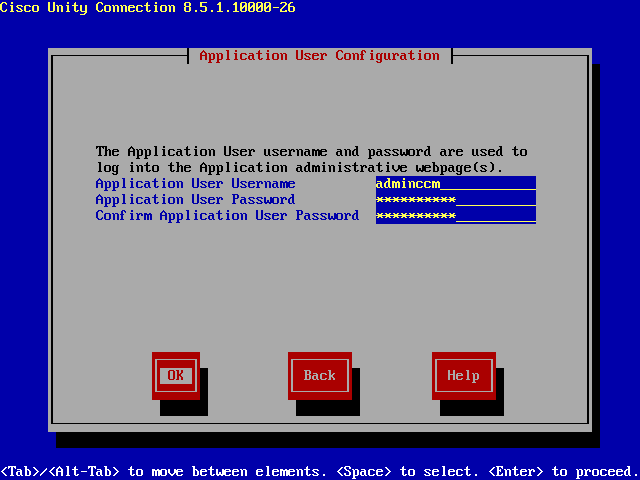 Iwan, with this page, I was able to install the CUCM8.5 on my VMware w/o any issue. Cool man, and thx so much. 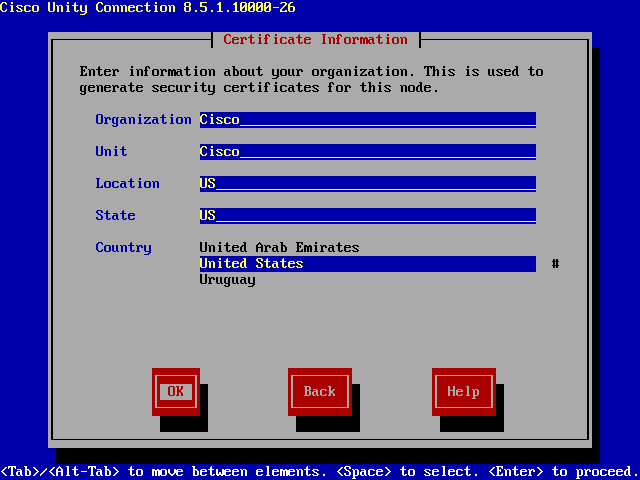 Is there any chance to change the IP address of the CUCM what I gave during intallation?